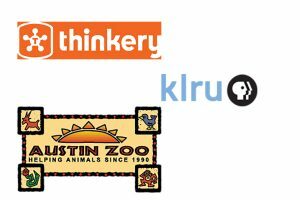 Austin Zoo, KLRU and Thinkery each received $3,450.00 Thanks to our clients, Chrissy and Trevor,, for allowing Amity to help them find their new Austin home! 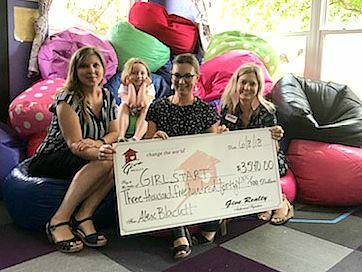 Girlstart received a donation of $3,540.00! 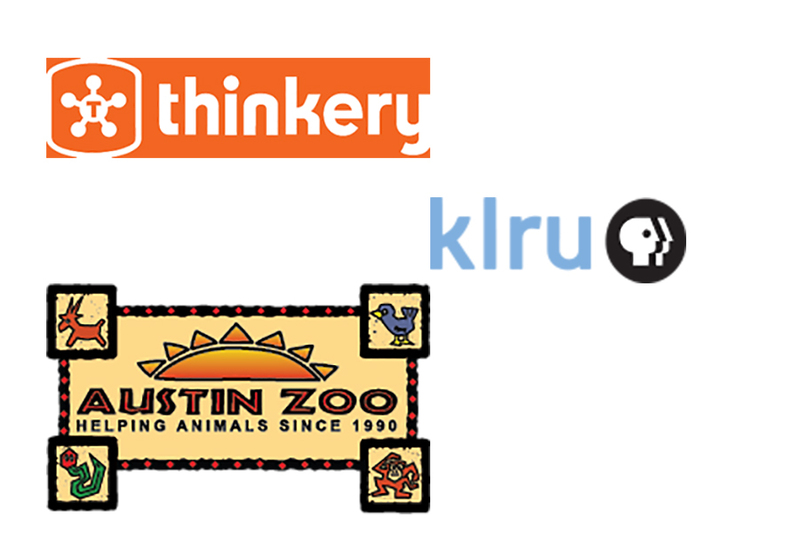 We are so pleased to be able to support their great STEM programming. Thanks Alex for choosing Sarka to help you with your home purchase. A quintessential South Austin vibe with native landscaping and great curb appeal. Amazing location on a dead end street with plenty of privacy. The lot is multi-tiered with a great flat spot at the top and alley access. Bring your big ideas! Contact Amity at 512-222-7535 for more information or showing. Caritas of Austin received a $5,175.00. A big thanks to our clients for letting Kim Jowers help them find a home. 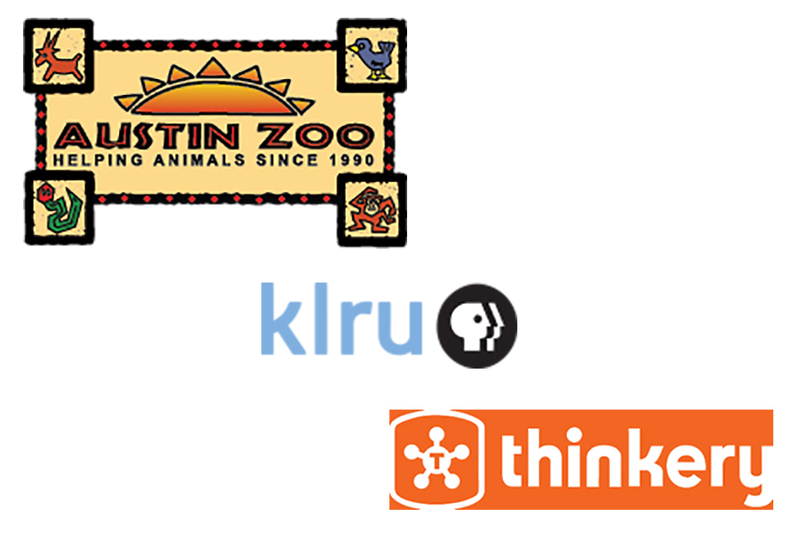 We recently donated $3078.75 to Austin Recovery. 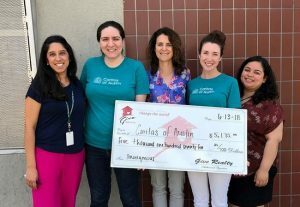 Thanks to our thoughtful clients for allowing us to support a much needed local community resource. This home is better than new and has been impeccably maintained! When you come to see it, you’ll want to stay awhile to take in all the wonderful features. It’s open floor plan allows an amazing view of the greenbelt the moment you enter the front door. Wood floors in all common living areas, upgraded carpets/pads in the bedrooms + office, HUGE kitchen island, storage galore, and neutral tones throughout are just a few of the things you’ll love inside. Now wait until you see the garage! Contact Jenny at 512-638-6026 for more information or showing.